Masdar Institute, a graduate-level research center that focuses on renewable energy and clean technology, was designed by Foster + Partners. Photo: Gökçe Günel, March 2014. Masdar City in Abu Dhabi is aiming for carbon neutrality in an unforgivingly hot and dry environment teeming with young students. Naturally these twenty-somethings—among the world’s brightest—will strive to achieve the maximum amount of comfort in their spaceship home away from home even as they are participating in one of the most expensive carbon-less experiments on the planet. But now they are being watched! In an effort to understand what incentives and stimuli drive students to switch their lights and taps on or off, Masdar will track their energy and water consumption over the next year. While the articles both acknowledged that there was a Big Brother element to the experiment, they also showcased how significant it was for energy consumption to be monitored. By pinpointing the kinds of incentives that actually work within the existing student body, researchers and professionals could develop tools for encouraging efficient consumption behavior in the future. The Demand and Response Study would take dynamic pricing, a time-based pricing technique in which electricity generators have different rates for electricity at different times of the day, a step further by learning more about the incentives that shape consumption patterns. The researchers had devised the study with the intention of assessing the impact of different incentive schemes on the energy usage of the participants, intending to alter the timing, level of demand, or total electricity consumption through financial or social rewards. 1. The first group, called “Real-Time Pricing,” would receive hourly signals that charted the price for consumption over the following hour. The researchers would add in price spikes and more volatility to the market, to adequately see how consumers respond to real-time pricing of energy. 2. The second group, “Energy Credits,” would be issued a balance of energy credits over a limited period. If the users did not spend all their credits, at the end of the limited period they would be able to sell them on a market managed by research administrators. 3. The “Flat-Rate Comparative” group, on the other hand, relied only on information about the energy consumption of their neighbors in making decisions, possibly shifting consumption habits after seeing how well or how badly they rank among peers. 4. Participants to the “Flat-Rate Control” group received no information at all and were able to freely adjust consumption. A backup city for Tokyo. 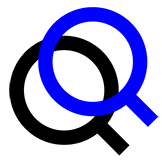 to help other countries develop proven programs that support energy and water conservation… .” While the social arrangement required for the information to be gained was criticized somewhat, the end goal of the experiment seemed to point to a higher good, which would benefit humanity as a whole in battling environmental problems. I keep telling people that it feels like I’m living in a psychology experiment. Every time I flip a light switch in the living room and the faucet in the bathroom starts running, or I desperately push all buttons on the stove to try to turn on a burner, I can’t help looking over my shoulder and wondering if there’s a scientist observing my behavior and reactions in this strange environment. Especially when I go around pressing all the walls to see if there are more secret doors, or I stare up in bewilderment at the kitchen cabinet shelves that are so tall and far off the ground that I doubt the tallest human on earth could use them effectively. Or the time I was working in the lab, a short alarm went off on the loudspeakers, and a male voice said something official-sounding in Arabic with a French accent. Climatic architecture at the end of calculation. but was rarely credited for it. She argued that this feeling was related to being part of an institution that was just being set up and that did not yet have a strong working infrastructure. The students were encouraged to partake in the making of this new system, in some sense coproducing Abu Dhabi’s sustainability measures, but Emma did not know if the administration truly cared about their reactions. Another student from the same class stated that they were simply being experimented on “what happens when technology dictates actions.” What kind of a prototype is Masdar City? he asked—that must be what they’re trying to test. A backup city for Tokyo. they produced. The students were expected to unlearn certain social habits during the time they spent in Masdar City and take on new sustainable ones. Photo: Gökçe Günel, November 2010. 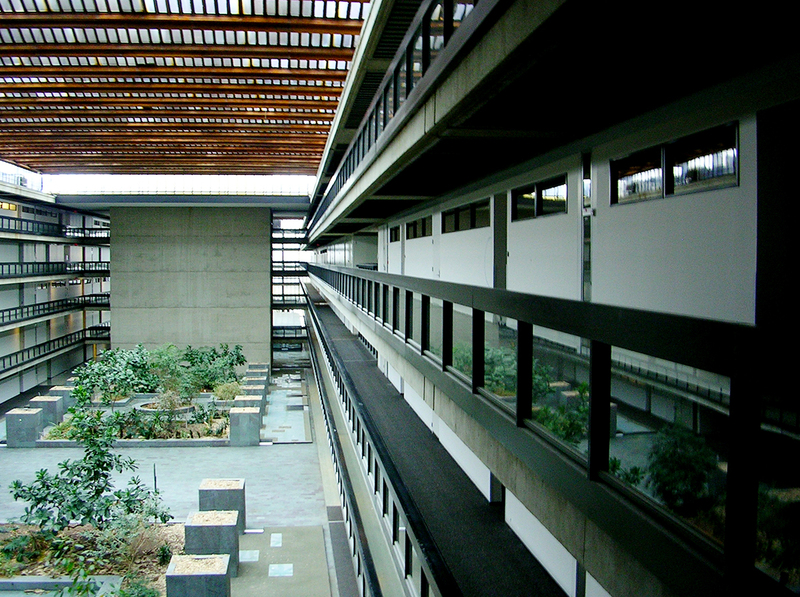 At Masdar, however, the intended BMS was still not functional and could not yet “know when you enter your building, so that your flat can be cooled before you arrive,” as publicized in the article by Rowan Moore. Engineers explained that there was a half-working BMS in the Masdar Institute building, which had to be fine-tuned and improved so they could manage to form a database by using the “raw values” that it fabricated. 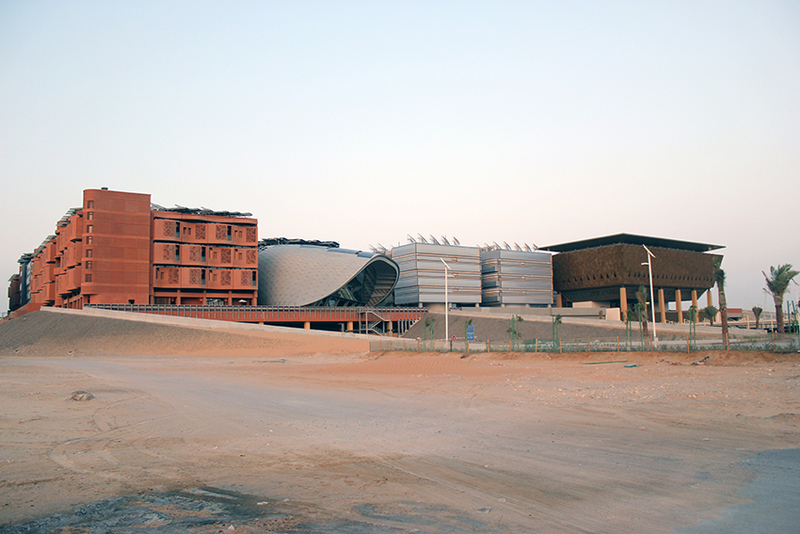 Here, raw values referred to the values that “the building produced without any intervention on the energy consumption of its residents.” For the raw values to be made available, the Masdar Institute building needed either an Intelligent BMS, which included Web services and infinite access to a database, or an Extended BMS that still provided minimum access to databases but no Web services. The Extended BMS would allow the Masdar team to actually collect data on electricity and water consumption, though not to the extent that was imagined or expected. Fittingly, the building’s temperature had been a topic of heated debate on the Masdar Institute campus. During a long interview on the Masdar Institute campus, Brad, an executive from Masdar City, asked me, “Temperature and air conditioning change your mood when you’re in a building. But people have different senses of temperature. Would you like to inhabit a room that is 23, 24, or 26 degrees Celsius?” Some architects summed up the discussion on temperature as one occurring between the Emiratis and the non-Emiratis. According to them, the Emirati students had become used to occupying buildings that remained firmly set to 21 degrees Celsius, or even less. “Don’t you freeze when you go to shopping malls in this country?” one of the architects asked me, thereby problematizing temperature as a matter of cultural concern. However, stabilizing the temperature at the desired 21 degrees Celsius level would increase the Masdar Institute building’s energy demands significantly. The architects knew the temperature would be somewhere between 21 and 26 degrees, and after weeks of deliberations, another on-site architect explained, they had decided to settle on 24 degrees Celsius. The decision upset some of the occupants, they suggested, but was implemented anyway. One architect added that the compromise is between maximum flexibility and sustainability. “It’s not possible to have both at the same time,” he underlined. When I asked Brad, the executive from Masdar City, what he thinks about these ongoing complaints from the building residents, he said as he sipped iced coffee, “but that’s exactly why we have to implement dummy controls.” Laying out how dummy controls are used, he recapitulated, “You get up and change the environment psychologically. And that saves so much energy.” Kareem, a young energy efficiency engineer also told me that building occupants were more satisfied with their living situations when they believed they could change temperatures, even if they were not really doing it. He superficially referred to a study in China, in which engineers had implemented dummy thermostats in rooms in response to repeated protests by the residents of an office block regarding their lack of control. “The dummy thermostats made everyone much happier,” Kareem reported. In the industry, this placebo effect was argued to provide the illusion of control to tenants without compromising on the system’s efficiency. Research as a place apart.. 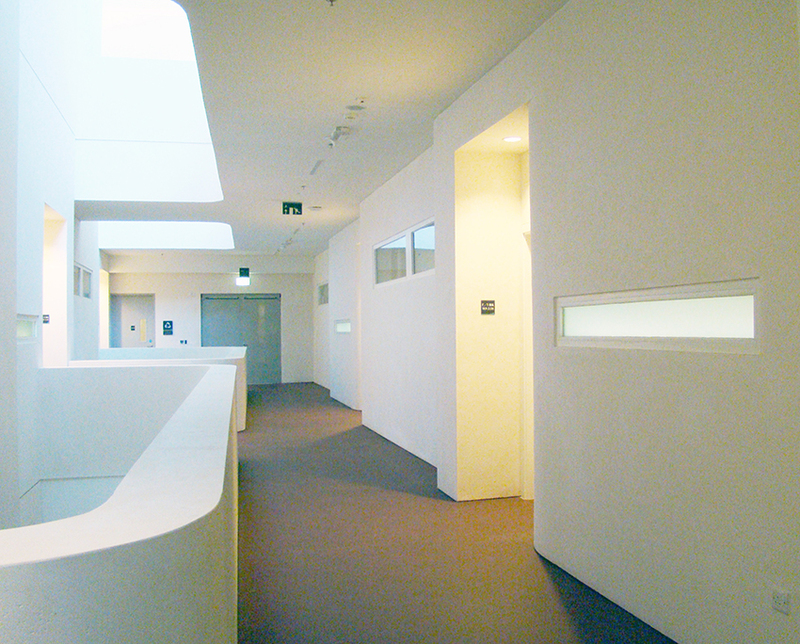 In her book on the emergence of sick building syndrome, Michelle Murphy11 touches upon such sense-making capacities and proposes the concept of “regimes of perceptibility” to describe the ways in which certain phenomenological conditions become blocked while others are accentuated, thus creating a definitive methodology for the building occupant to relate to his or her environment. In the China example proposed by Kareem, the dummy thermostats had served as material manifestations of the desired “regime of perceptibility” within the building environment. If they were implemented in the Masdar Institute building, the subjects who privileged sight over thermoception would easily be manipulated into believing that their environment had been improved when, in fact, the thermostat remained fixed at the temperature that they had determined. The ability to determine temperature would equip them with the capacity to prove their mastery of the building machinery, while the building machinery worked in what one may call a deceptive manner, forever debilitating the occupants’ capacities to steer its directions. Yet Brad did not think this was a troubling development. The individuals inhabiting the building would be led to consume less energy and therefore contribute to a higher good. They would be doing this rather unknowingly, but Brad argued this could well be beside the point. As such, dummy thermostats, and the imperceptibility produced through them, seemed like an ideal scenario for the time being, until consumers became more aware of the urgency of energy conservation and efficiency. Brad did not talk about how building occupants would become more aware of their consumption if they were consistently manipulated by a technological infrastructure. In some sense, the dummy thermostats would prevent the inhabitants from taking responsibility for their habits, as they were consistently dependent on the technologies of the building rather than being motivated to become more conscious of their energy consumption. “But tech-cities may begin to use even more resources, and in this way, Masdar could be part of the paradox,” Brad then pointed out. “This place looks like Star Trek, but maybe ecological places must be low-tech, passive houses. Here, we go high-tech and we pay for efficiency, but that may not work either,” he added. The possible realization that Masdar could constitute a paradox, as provocative as it may be, did not necessarily mean the people at Masdar City should reconsider their involvement in the project. 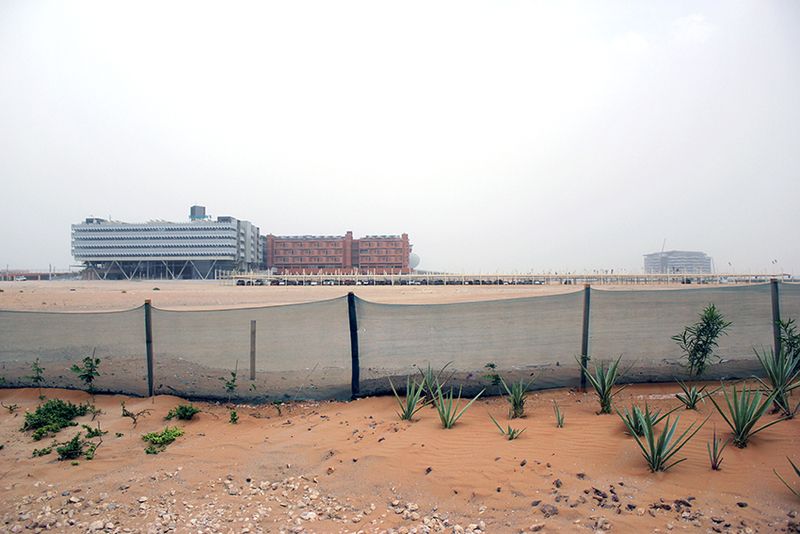 Everyday discussions and practices consumed the individuals working within Masdar City and allowed them to live with the paradoxes that they passingly identified. 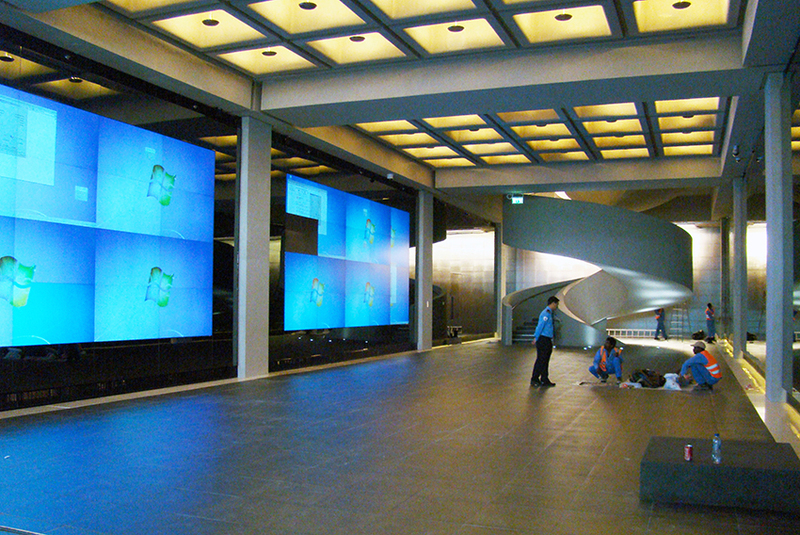 Yet for now, an energy efficiency engineer confirmed, there were no thermostats within the rooms at Masdar Institute. A meeting on BMS implementation, which took place in a meeting room inside the makeshift offices of Masdar City, continued with how the absence of thermostats prevented the building residents from tinkering with central environmental conditions, dictated by the half-working BMS. Two Masdar Institute students, who attended the meeting as research assistants, shyly provided some feedback to the remaining nine participants, underlining that despite their beautiful spacious design, the rooms were mostly cold and uncomfortable. The students’ complaints were noted. The energy efficiency engineers working with Masdar City promised the building would soon be improved. Social measurement of the unlikely.—we need a booklet on how all systems work; it’s weird that you never get a how-to-use book for buildings,” Daniel, an on-site architect, announced during an on-campus presentation to the Masdar students. “The BMS system is not functioning properly,” he said, “and BMS runs this building like a ship, and when you don’t maintain the BMS system then you can’t run the ship properly. Imagine the BMS as the management unit of the ship,” he emphasized. The ship—a life-supporting environment amid an ocean where human life is constantly in danger—was put at risk due to the malfunctioning BMS but would soon be improved with students’ cooperation. The BMS meetings often resulted in discussions on how the third-party contractors were not working properly. The workers were underpaid and not well-trained; the material used was not chosen correctly or did not reflect the priorities of the subcontractors. Yet these inconveniences were instrumental in pushing researchers and professionals working with Masdar to concentrate on short-term problems and solutions, thereby giving them the capacity to leave aside the larger questions regarding their work. The tensions between different technical layers, which caused delays in implementing the BMS, were critical in pushing the project forward and in increasing the level of anticipation for its imminent launch. The potential paradoxes of the project, passingly acknowledged, then became secondary to minute material victories. The idea of serving a higher good by helping humanity in its quest for energy also enabled the project to continue on a steady course. On the other hand, these preparations produced Masdar Institute students as subjects within an experiment, continuously tested on issues ranging from building design to climatic conditions. photo: Gökçe Günel, March 2014. Overall, the related discussions on the Demand and Response Study and the BMS infrastructure indicated an understanding of sustainability that relied entirely on emergent technological artifacts. In the meantime, the students became test subjects for an array of malfunctioning infrastructures. While the building automation system attempted to stay outside the conscious awareness of its residents, the constant problems with the system prohibited such invisibility or, to use China Miéville’s vocabulary,12 a form of “unsensing.” The test subjects of Masdar Institute could not help but to always “sense” the BMS. As Susan Leigh Star13 writes, “The normally invisible quality of working infrastructure becomes visible when it breaks: the server is down, the bridge washes out, there is a power blackout.” In the case of the BMS, however, it wasn’t that the BMS was breaking down but that it was never really coming to life. The system seemed to define the project of building an eco-city, where energy and water consumption is monitored, but was consistently postponed. At stake, then, were not only the functionality of this infrastructure but the feasibility of a whole ideology. The students accordingly asked, could sustainability be defined through a set of inflexible technologies? Gökçe Günel holds the position of ACLS New Faculty Fellow in Anthropology at Columbia University. Her current book manuscript, titled “Spaceship in the Desert: Energy, Climate Change and Green Business in Abu Dhabi,” focuses on the construction of renewable energy and clean technology infrastructures in the UAE, more specifically concentrating on Masdar City.